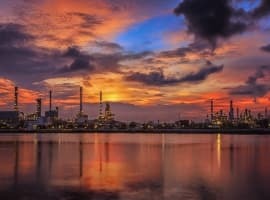 Last week the Indian energy minister announced New Delhi has renegotiated the price for the fuel under a 20-year contract with Exxon. Renegotiations of long-term contracts in oil and gas are a rare occurrence, so Exxon’s move sent ripples across the industry. 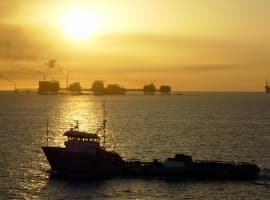 According to Indian media reports, the supermajor, which will be supplying Indian state energy companies with LNG from the Gorgon project in Australia, will take on the shipping costs and will charge its Indian clients 13.9% of the prevailing Brent crude price for a total amount of 1.44 million tons. This compares with a standard LNG price of 14.5% of Japan crude oil imports. Analysts calculate that this constitutes savings of between $1.2 and $1.5 billion for India. On one hand, this could be bad news for LNG producers whose product is not as competitive as Exxon’s Gorgon LNG. 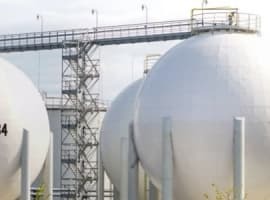 It’s very possible that more buyers will now ask for a revision of their long-term LNG supply contracts to reflect the continuing glut on the global LNG market. At the same time, this is good news for buyers across the world. With the market in oversupply, it only makes sense that prices should be renegotiated. This will benefit off-takers as well, by the way, by lowering the cost of their feedstock and improving their trading margins. This should cushion any blow from potential contract renegotiations.